Having the services of a dentist helps provide a good measure of convenience and relief as people are able to make use of the services at any given time when the need calls for them to do so. For that matter, it is important that you find a city dentist as soon as possible to provide good protection for your teeth. Let us help you guide through the search process in looking for dentists in Canberra. A huge number of dentists in Canberra made great use of technology by setting their services up over the internet. It should be noted that the best dentist in Canberra will have their very own website that they are running. Hence, it is imperative that the Canberra dentist that you find and interested in has their corresponding website which allows easy access and reach. This in turn makes it possible to get in touch with them to schedule an appointment in a fairly easy and hassle free manner. 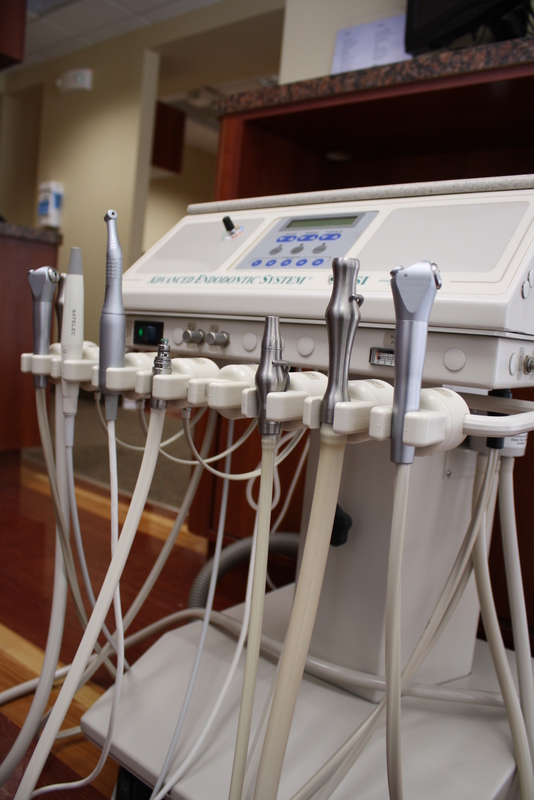 The best dentist in Canberra have also embraced the latest technologies and up to date procedures in an effort to better serve their customers. Make sure to find a modern dentistry practice during your search for Canberra dentist. Also, don’t hesitate to head over to the clinic of a dentist in Canberra city to see their location. Building a strong relationship with your dentist is fairly important as you will be working with them for a long time maintaining the overall quality of your smile. People find it important to take good care of their teeth. This is the reason why they make sure to provide their teeth with adequate protection by cleaning them regularly. Dental services can also go a very long way in helping teeth maintain their integrity. Since our teeth are considered to be irreplaceable, you want to make sure they receive the optimum treatment as much as possible. There are plenty of good dentists in Canberra that is able to provide quality treatment to their clients on a regular day to day basis. As mentioned earlier, people want to make use of the best dental procedures that are available in the present. Clients don’t want to gamble on an inexperienced dentist that may do more harm than good. For that matter, finding good if not the best dentist in Canberra should be of utmost priority. These professionals will be able to lend their helping hand providing quality dental services with the use of the latest technology and procedures. This in turn gives their clients a huge amount of convenience and relief as they can be sure that their oral health is left in good hands. It is also great to hear that some of the good dentists in Canberra have extended their services and reached over the internet. Most of the dentists in Canberra now have their own websites to welcome clients and guests who have questions and enquiries. Book an appointment in advance with the best dentist in Canberra today! Dental Surgery in Canberra is practised on a regular basis to a huge number of clients all over the country. These procedures mainly revolve around the surgery of the teeth as well as jaw bones. These are all done in an effort to improve the overall appearance of their client’s teeth which contributes to the quality of their smiles they can give. 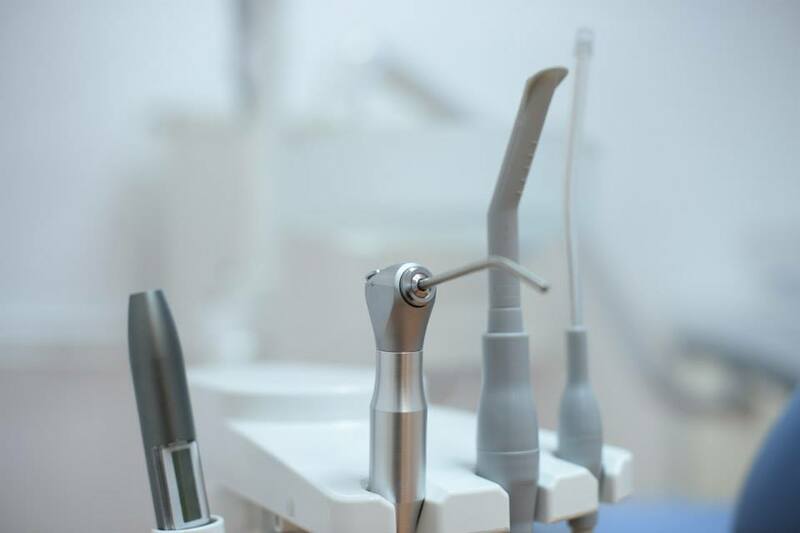 For that matter, many find the services of dental surgeon in Canberra to be quite invaluable with the huge amount of convenience and relief they bring to their patients. Let us look at some of the dental surgery procedures with Canberra dental practice. People today will not be finding any shortage of dental surgery procedures available in Canberra. These practices range from Endodontic which is a surgery that revolves around the pulp or root of the tooth, Prosthodontics also known as dental prosthetics, Orthodontic treatment as well as Periodontics. Popular Canberra dental practice includes root canal therapy, the installation of crowns, bridges and veneers, dental implants, dentures and many more. Finding a dental surgeon in Canberra is fairly easy with many of them setting up and integrating their services over the internet. With that being said, clients need to prepare in advance to get the most out of their dental surgery. This includes setting up an appointment beforehand to avoid long queues. Maintenance also plays a very important role in finding success with your dental surgery so be sure to keep your teeth in check by visiting your dentist regularly. Cosmetic and Restorative Dentistry: What’s The Difference? People today will not be finding any shortage of dental practitioners each with their own respective specialisation. Dental services are often divided into two different categories restorative and cosmetic dentistry. Let us look at the difference between the two practices. Cosmetic dentistry’s primary task revolves around dental work aimed to improve its appearance. The areas such as colour, position, shape, size, alignment are focused upon in an effort to improve the teeth’s overall appearance. This include procedures such as teeth whitening, bonding, contouring, veneers and the likes. This in turn allows their clients to give their best smiles anytime they like. Restorative dentistry on the other hand, is involved in procedures such as dental implants, dentures, fillings, and crowns which is done to keep your mouth healthy and functional. It should be noted that cosmetic and restorative dentists both work hand in hand together in keeping their client’s teeth in good condition. For that matter, people today are advised to utilise the services of both cosmetic as well as restorative dentists in order to achieve the best results. It is good to hear that cosmetic dentistry in Canberra can be fairly easy to find with several dentists setting up and integrating their services over the internet. This in turn makes their services very much accessible to a huge number of individuals in the present. Find a cosmetic dentistry in Canberra online and don’t forget to schedule an appointment in advance for a smooth and hassle free dental experience. Canberra does not shy away from showcasing the great sights and vistas of the country. Another thing to note is the great smiles residents show to tourists and guests. Their warm smiles are a testament of the great Canberra dental services that are available in the country. 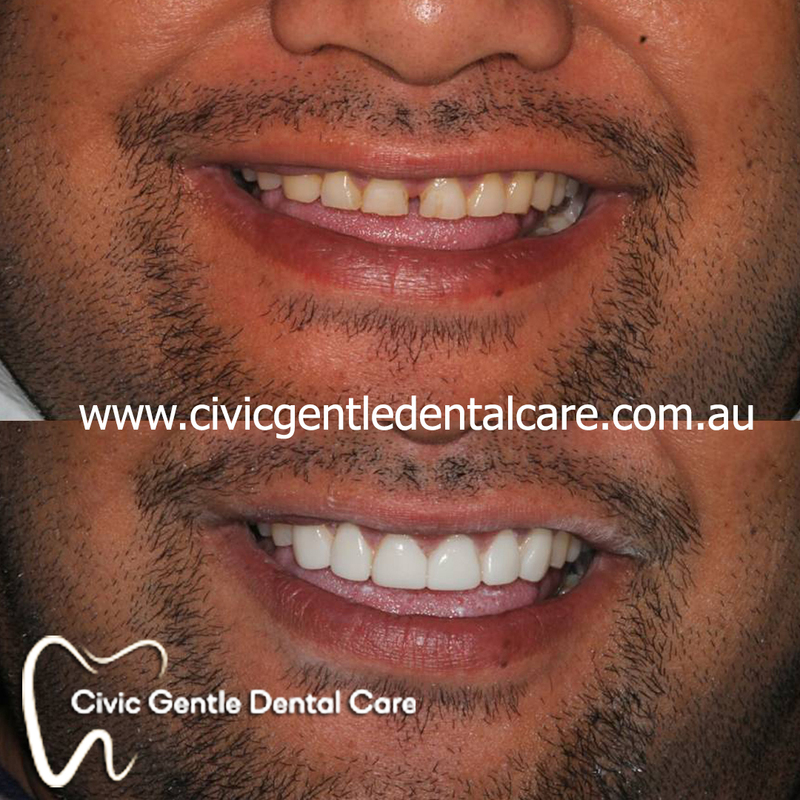 Let us look at dental care solutions that are available in Canberra. Dental clinics in Canberra makes good use of the latest technologies and innovation found in the field of dentistry. These changes are all made in an effort to provide high quality oral care and attention to each and every one of their clients. New treatments and procedures also helps cut the time people spend with dental in Canberra saving them a great amount of time as well as resources in the process. Among the new procedures include the use of invisible braces, laser technology for treating teeth, dental implants, digital x-rays and many more. Treatment and procedures aren’t the only thing Canberra dental services have focused their attention to. Several dental clinics in Canberra have also taken the extra efforts in setting up and integrating their services over the internet. This in turn allows just about anyone to reach their clinics with relative ease and convenience. Find Canberra dental care solutions simply by looking them up online today. Also, don’t forget to schedule an appointment beforehand to make your visit to a dental clinic in Canberra seamless as well as an enjoyable experience. Dental treatments and procedures are considered to be an invaluable service especially with the huge amount of benefits it provides to the people. A huge number of individuals were able to save their teeth by working hand in hand with their dentists in keeping them stronger. In some cases, dentists in Canberra are responsible in restoring their client’s smile back to its former glory with innovative dental services. These types of procedures however, don’t come cheap especially with the level of quality they bring to their clients. People however, are able to save a fair amount of money with Canberra dental care through various ways. How to Save Money with Canberra Dental Care? It is good to hear that patients today need not spend an arm and a leg with dental procedures. Affordable dental care exists for clients as long as they are willing to spend some time in looking for them. One good way of saving money with Canberra dental care is by comparing their prices. Fortunately, most dentists in Canberra have setup and integrated their services over the internet and this allows their clients to enquire about their prices. This will definitely go a long way in helping you reduce the cost of your dental procedures. Aside from price comparison, dental insurance also helps save people a fair amount of resources during their visit to the dentist. This is the reason why it is important for people to get in touch with their provider and see if the dental services they want to make use of is covered by their insurance.